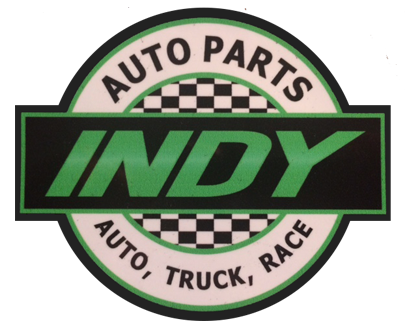 What does Indy Auto Parts specialize in? Truck Accessories, Performance Lighting, and Street and Drag Racing performance equipment. How long have you been in business in the Boston area? 30 years of continuous operation (1988-2018). Do you do installations on-site? We do! We have been progressively expanding our offerings and services each year as customer requests for additional services arise.